Instant Request was so easy to work with and their planner was thorough and made the whole process easy and smooth! 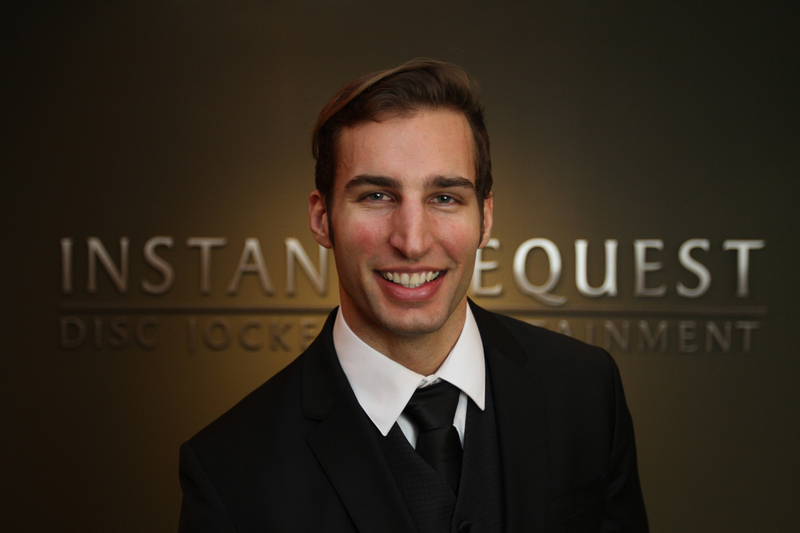 We upgraded to the black tie package to choose our DJ and meet with them in person prior to the wedding. We chose Michael Majerowicz and COULD NOT HAVE BEEN HAPPIER!! WE LOVE DJ MICHAEL MAJEROWICZ.